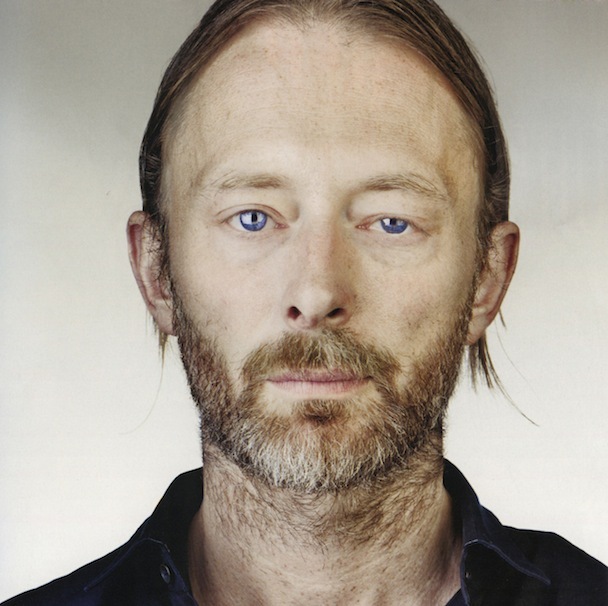 New, New: Thom Yorke – “YOU WOULDN’T LIKE ME WHEN I’M ANGRY”. | Pulp and Circumstance, Juiced. New, New: Thom Yorke – “YOU WOULDN’T LIKE ME WHEN I’M ANGRY”. Thom Yorke, always does it for me. This track is a bonus outtake from the just released Tomorrow’s Modern Boxes– which you can grab at his bandcamp. It’s all more meditative, ethereal Yorke for you. If that’s your jam, jam it up. Enjoy. This entry was posted in Addictions, New New and tagged thom yorke. Bookmark the permalink. ← Delicious Drip: Portable feat. LCIO – “Surrender”.